You've gotta do the stuff that feeds your soul. No excuses. Posted on April 25, 2014 by Haley Fischer and filed under Snail Mail and tagged The Snail Mail Project. Sketching more for The Snail Mail Project. Posted on April 14, 2014 by Haley Fischer and filed under Snail Mail and tagged The Snail Mail Project. The collection needs a home. I've built a box and wrapped it in thin paper to house the series of cards. Posted on April 13, 2014 by Haley Fischer and filed under Snail Mail and tagged The Snail Mail Project. This semester I've devoted an independent study to creating my own Snail Mail line. 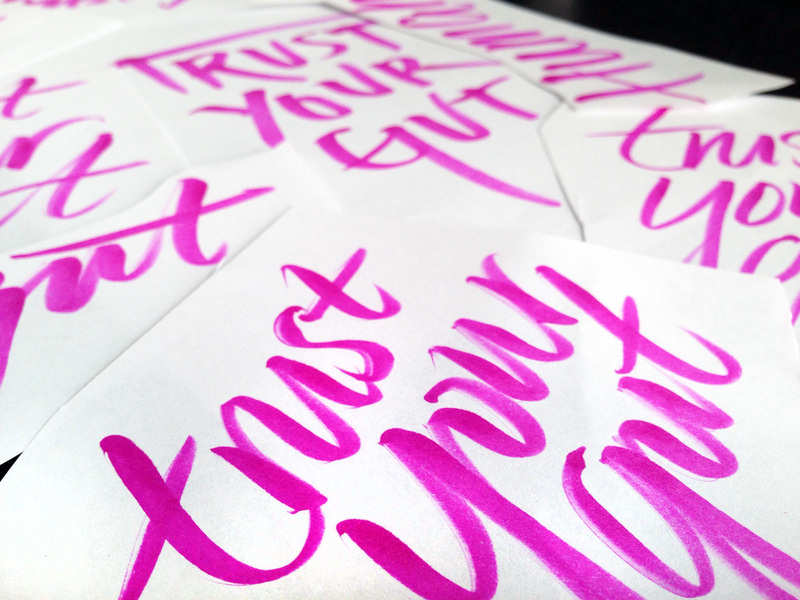 A project designed around my love for copy writing, hand lettering, tangible print and of course snail mail. In my whole 21 years of life I've never thrown away a single birthday card, junior high note, or love letter. They're all packed into a shoe box breaking at the seams in my closet. It might seem silly to some to hold on to them all, but to me they were all sentiments worth buying a stamp for. All sentiments that connect me to a place in my life that only the words on the page can still directly relate. So I keep them, all of them. My obsessive collection has inspired this line of cards. 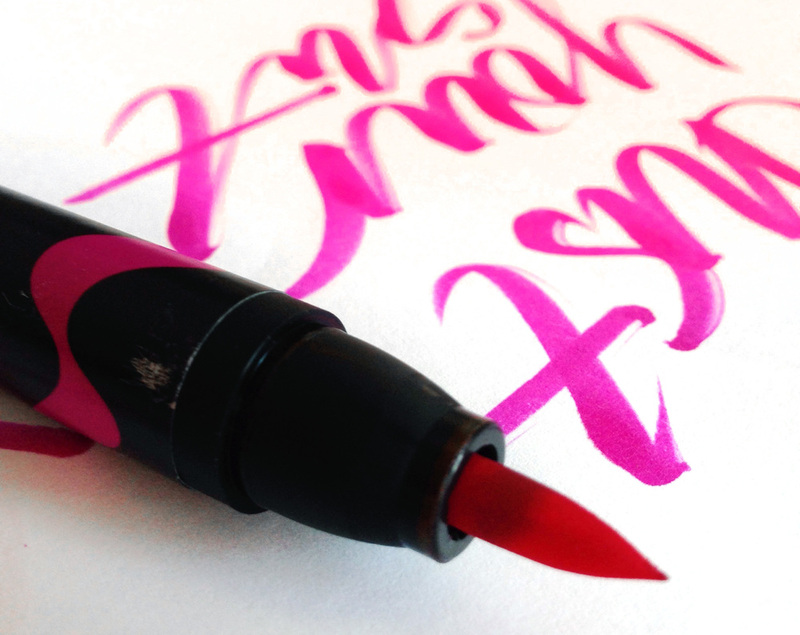 It is a line designed for the everyday pen pals. Encouraging people to share tangible notes for more than just anniversaries and birthdays. These are cards designed for the random Wednesdays, the no reason I love yous and the out of the blue encouragement. This is the Snail Mail Project. Posted on March 24, 2014 by Haley Fischer and filed under Snail Mail, Analog Happiness and tagged The Snail Mail Project. Moved 699.38 miles away from my Mom to select the $ 100,000 tuition ticket price to endure 1,460 college student days with 14 painful all-nighters to complete 1 million projects to be refined into 8 perfected design babies to be laid out into 10 portfolio spreads to make up the 1 portfolio book in hopes of landing that 1 dream job that will define whether it will have all be been worth it, or not. Hand binding it seemed like the only sane choice. 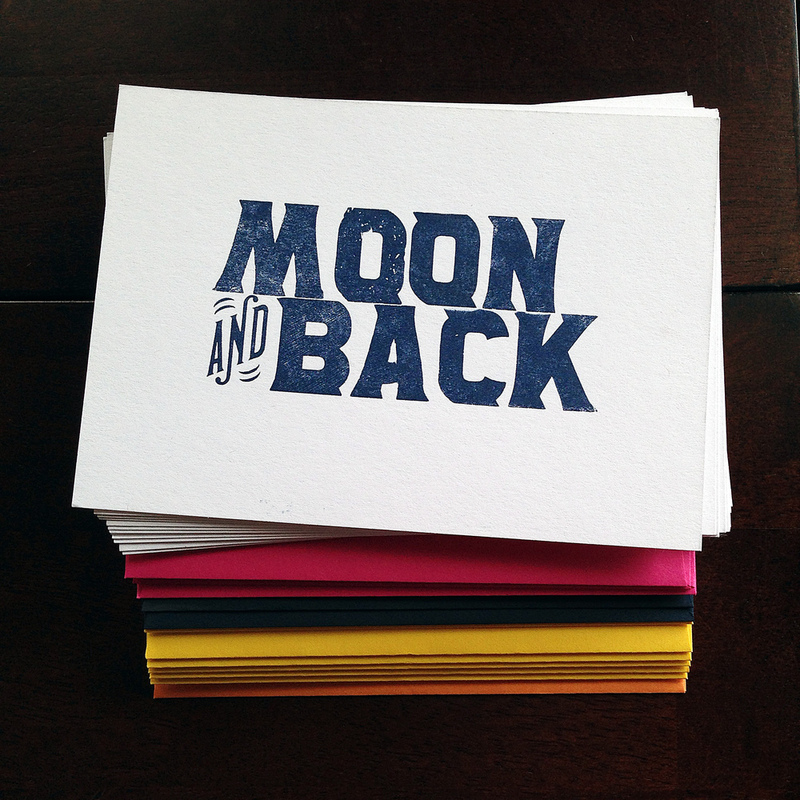 Shout out to Nicki Crock of Igloo Letterpress for all her help maintaining my sanity during this project. You're a rock star! Photographs of final book coming soon. 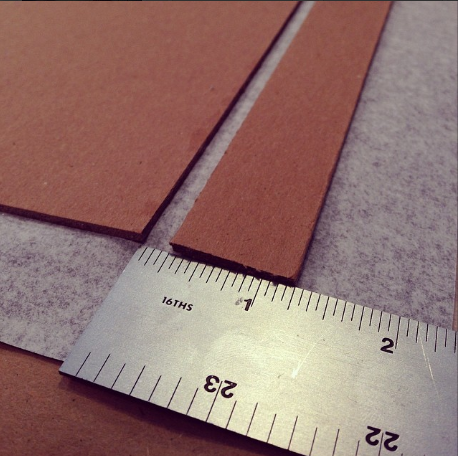 Posted on March 22, 2014 by Haley Fischer and filed under Analog Happiness, Snail Mail and tagged Senior Portfolio Handmade Book Binding The Snail Mail Project. 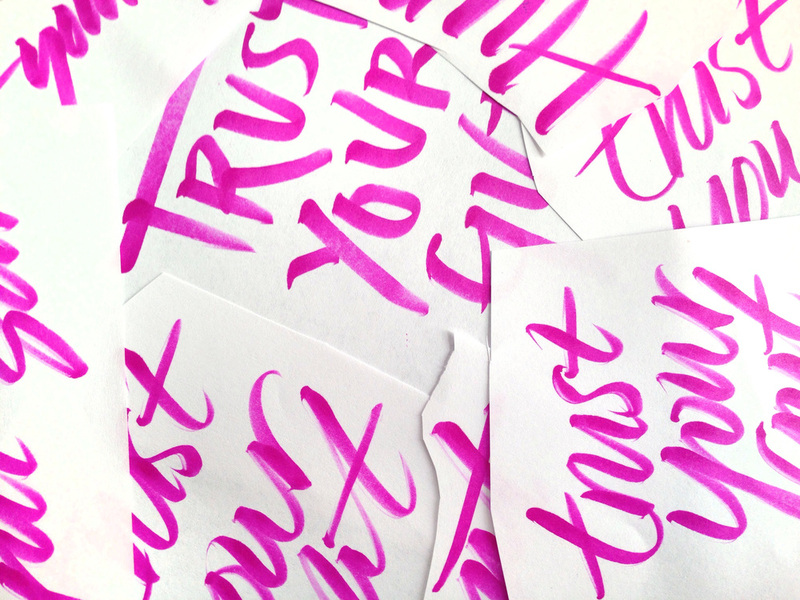 Posted on February 19, 2014 by Haley Fischer and filed under Analog Happiness, Snail Mail and tagged handlettering Typography The Snail Mail Project. 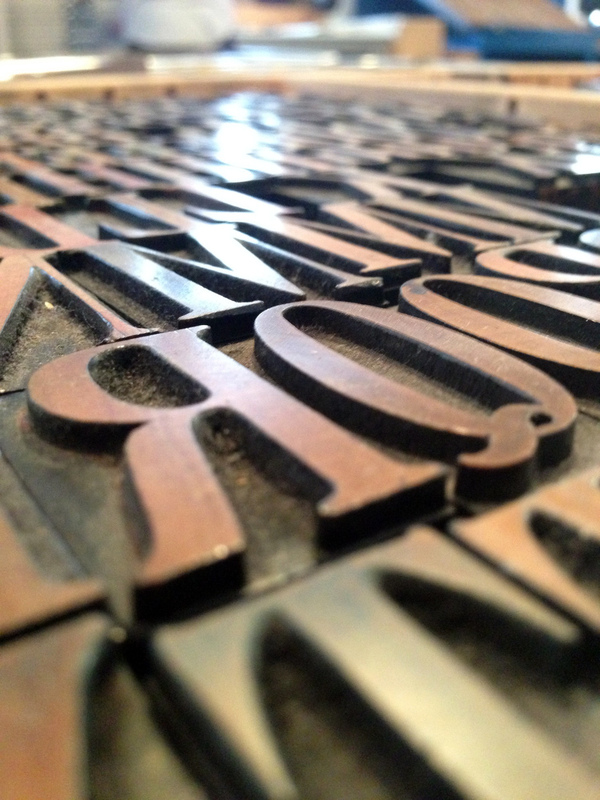 If you haven't already heard Igloo Letterpress has expanded next door into the adorable brick house. Which is now known as The Snow House. 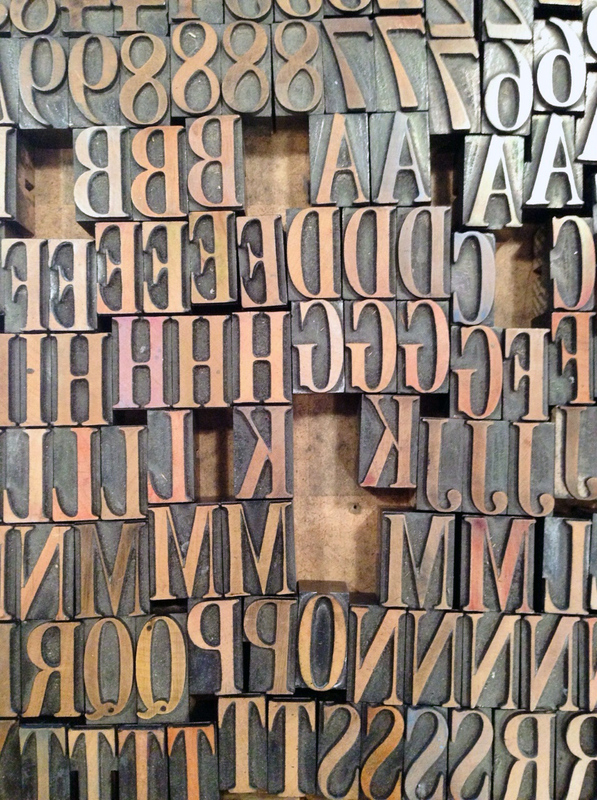 The shop sells Igloo letterpressed creations and curated local artists work. LESSON: Retail can be incredibly wonderful when the brand being reflected is incredibly wonderful. Igloo's brand oozes joy, and the shop is a brilliant extension of it. Posted on February 17, 2014 by Haley Fischer and filed under Snail Mail and tagged letterpress igloo shop retail The Snail Mail Project. 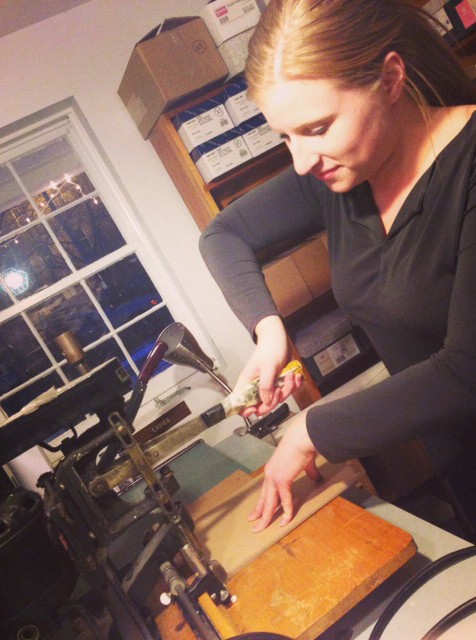 Letterpress, Book Binding, & Snail Mail! Oh My! 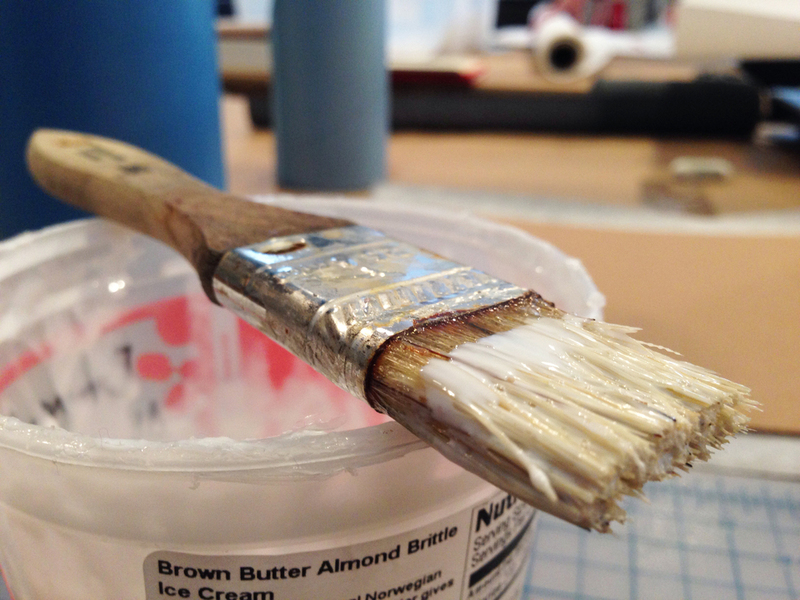 We braved the mammoth snow storm to come into the studio to print! I mean the shop is called Snow House, so how could we not. Things we conquered: book binding Adventure Books, building a card display for a local bakery out of cardboard and letter pressed paper (point of purchase anyone? ), and printing Igloo business cards on the press. Things I've learned: Damn, that impression is so satisfying! 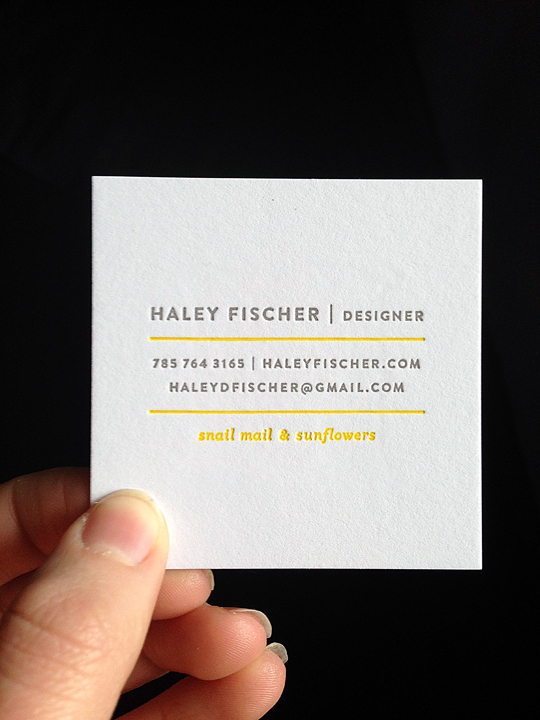 Posted on February 3, 2014 by Haley Fischer and filed under Snail Mail and tagged The Snail Mail Project. First day at my new internship! 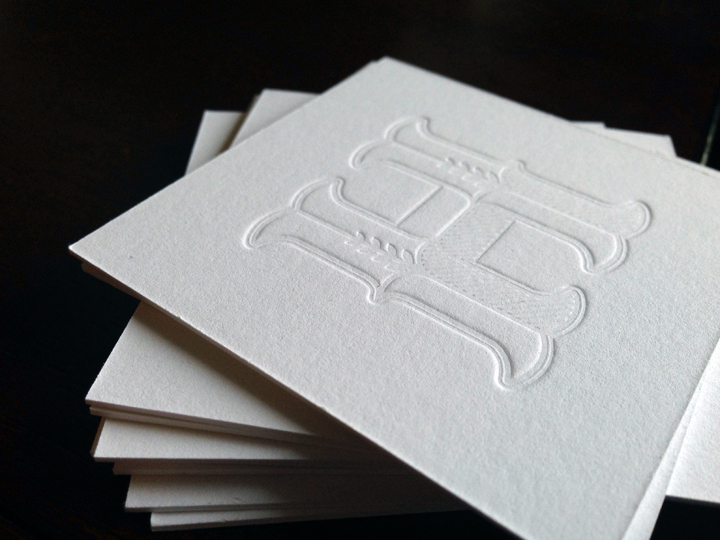 — Say hello to Igloo Letterpress. Designed & printed my first letterpress card with vintage wood type. Posted on January 26, 2014 by Haley Fischer and filed under Analog Happiness, Snail Mail and tagged igloo letterpress type card The Snail Mail Project.